Howdy folks! Are you interested in a global challenge? 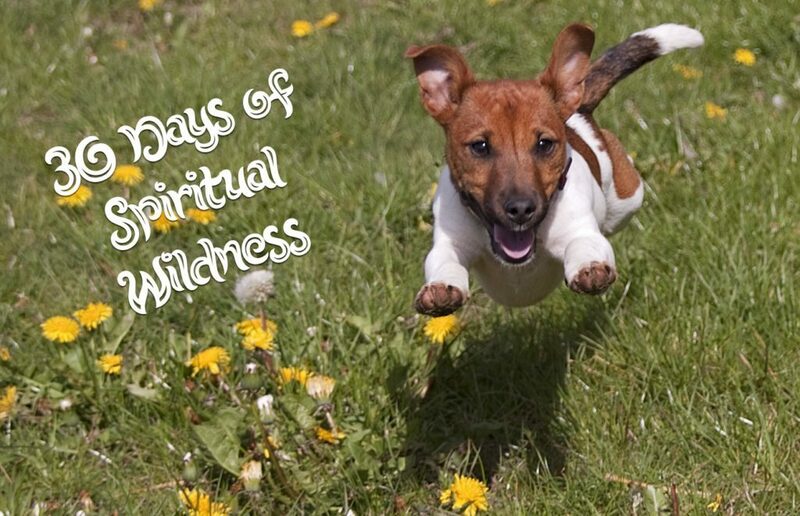 We at the Deep Peace Trust have created the 30 Days of Spiritual Wildness as a fundraiser for our sanctuary, A Place of Peace! It’s online, and will help you get a deeper connection with animals and nature, learn a toolkit’s worth of good stuff to help you lift your frequency, and get up close and personal with the real you — plus much more. It 100% vegan, only eleven minutes per day, and all proceeds go to the care of the animals at A Place of Peace. Click to find out more, and if the 30-day challenge is not for you, but you’d like to help the animals anyway, please consider clicking the Donate button on our website. Thanks!